From September 2017, The Forest Academy made a permanent change to admission numbers to increase the number of apupils we can admit each year to 45. This means that we become a one-and-a-half form entry school, a fact that will make mixed age classes a feature of our school. Pupils enter FS1 (Nursery) the term after their third birthday. 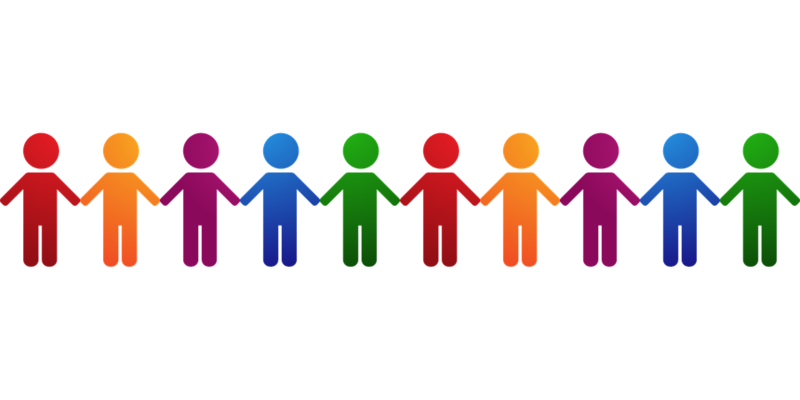 Within Foundation Stage (3 – 5 year olds) each child has a named key person who works closely with their children and liaises with parents and family members to build strong home/school links. The Foundation Unit is staffed by experienced Foundation Stage Practitioners who work closely together in a large unit, sharing a large and well appointed outdoor space which includes a climbing frame, a stage, a road area, a playground and grassed area. As pupils enter FS2 (Reception) at the age of five, they will be taught in one base by two teachers. They will be split into two teaching groups on the basis of their age - older and younger. All pupils will continue to benefit from a wonderful learning environment - indoor and outdoor. As pupils move into KS1, they will join either the Y1 class (30 youngest Y1 pupils) or a mixed Y1/2 class (15 oldest Y1 pupils and 15 youngest Y2 pupils). All pupils have the same opportunities for learning as planning and provision is organised by class teachers across the Key Stage and weclasses are able to maintain a strong focus on age related expectations. 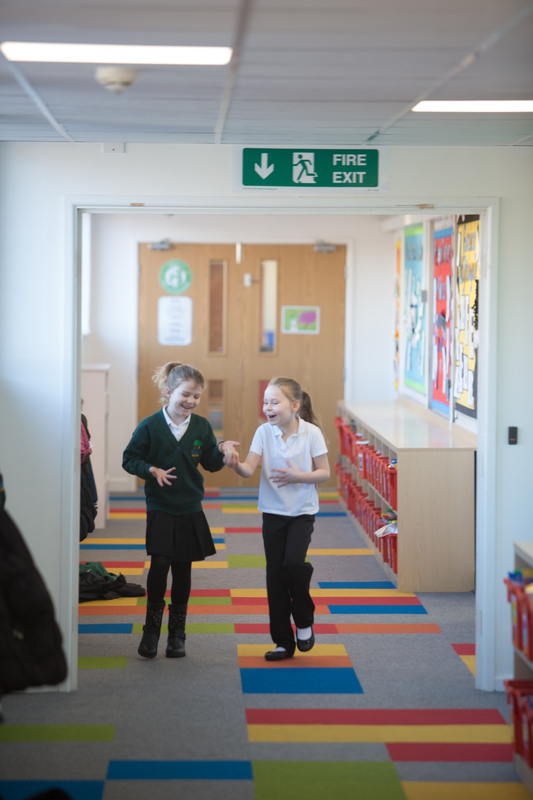 Throughout Key Stage One (5 – 7 year olds) we place a great emphasis on meeting the needs of individual pupils and have high expectations of all our children as they move forward on their learning journey. Pupils are well supported by highly skilled teachers and support assistants, with at least one full time support assistant in each Key Stage One classroom. Where a pupil is operating below their age related expectation, we take intensive steps to enable that individual to make accelerated progress in the expectation that they will catch up with their peers throughout their primary education, thus beginning their secondary education at or beyond age related expectations, regardless of their starting point. Where a pupil is operating beyond their age related expectation, we offer a challenging curriculum so that they continue to make good progress and secure higher levels of attainment at the end of their primary career. To this end, class teachers in each phase work collaboratively to plan a creative and challenging curriculum across which offers all pupils the opportunities they need to secure progress. Moving into Key Stage Two (7 – 11 year olds) children are again allocated into classes based on their age. In Lower Key Stage 2 (Year 3 and 4), 30 oldest Y3 pupils form the Y3 class, 15 eldest Y3 and 15 youngest Y4 pupils form the mixed Y3/4 class and 30 oldest Y4 pupils form the Y4 class. In this phase, pupils become increasingly independent in their learning. Once again, children are well supported by experienced teachers and full time support assistants in each classroom. The final stage of your child's primary years are in Upper Key Stage 2 - Years 5 and 6. Once again, pupils will be distributed according to their age - 30 oldest Y5 pupils forming the Y5 class, 15 oldest Y5 pupils and 15 youngest Y6 pupils forming the mixed Y5/6 class and 30 oldest Y6 pupils forming the Y6 class. In Year 6, pupils are taught in very small teaching groups in order and benefit from very intensive tuition, not disimilar to a private school education! Pupils at the Forest Academy achieve very well as a result of this class and staffing organisation and are happy, confident and capable learners at the end of their time with us. .